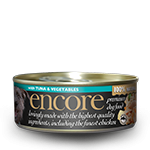 What will your pet do for an encore? 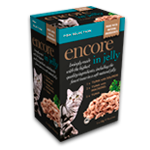 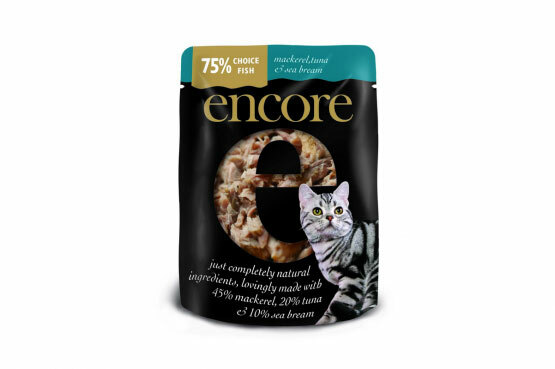 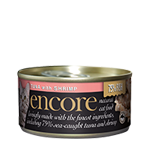 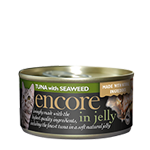 Once cats and dogs try Encore; the pet food with more real meat, they won’t settle for anything less. 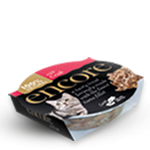 Each tin, pouch or pot of Encore is packed with nothing but 100% natural goodness which makes it taste absolutely delicious. 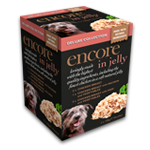 We insist on only the highest quality ingredients and we never use any hard to digest fillers, harmful additives or artificial sweeteners. 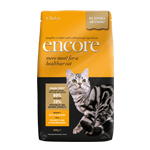 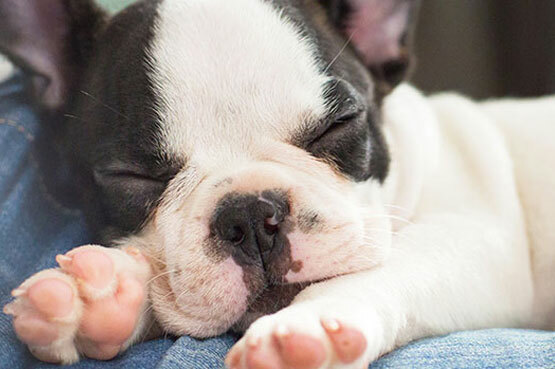 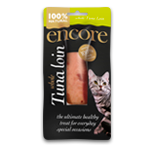 Take a look at our range and see for yourself why your pet deserves Encore. 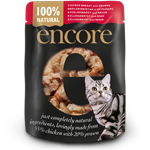 If you’ve never given Encore to your pet, chances are you’re buying one of the leading pet food brands. 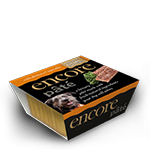 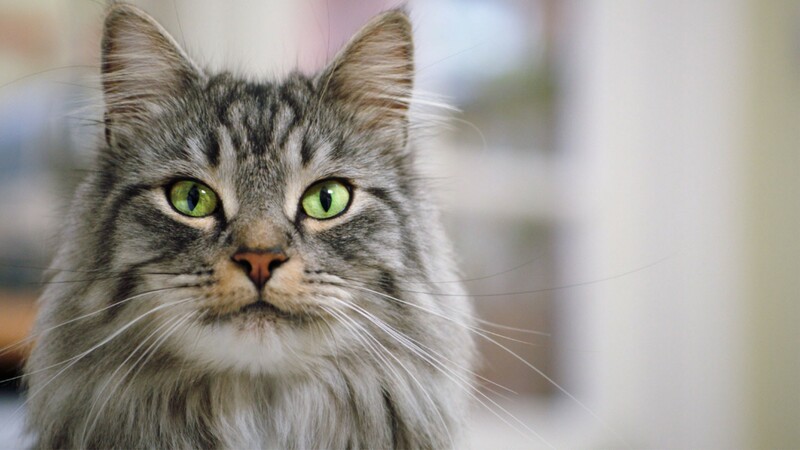 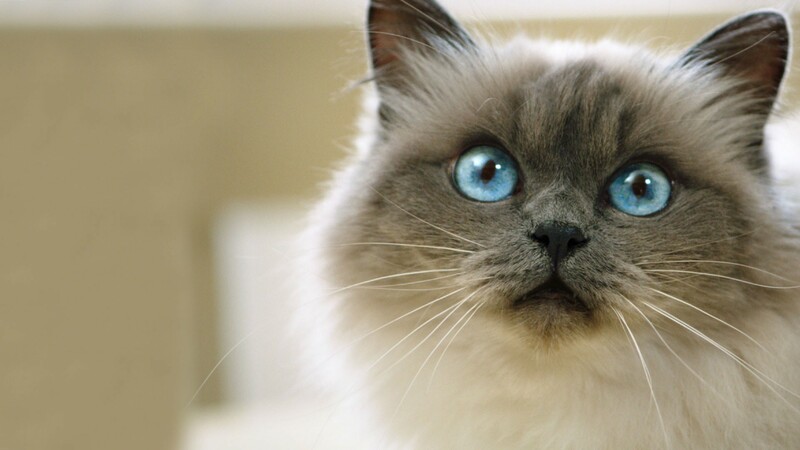 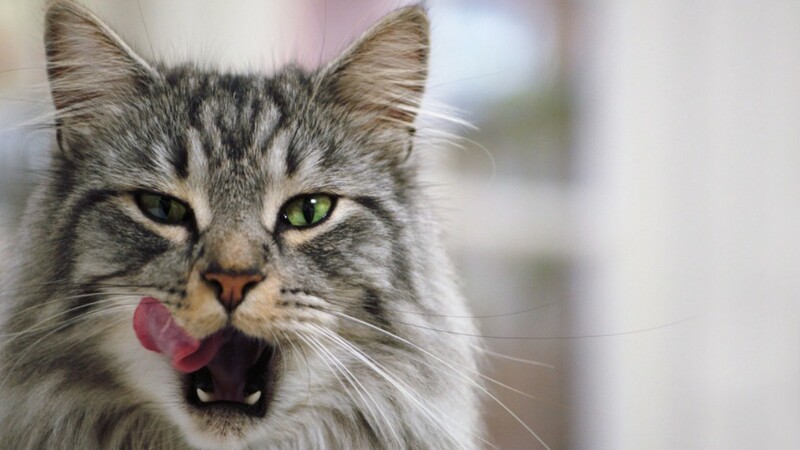 But it may surprise you to know that most of the leading pet food brands contain as little as 4% meat. 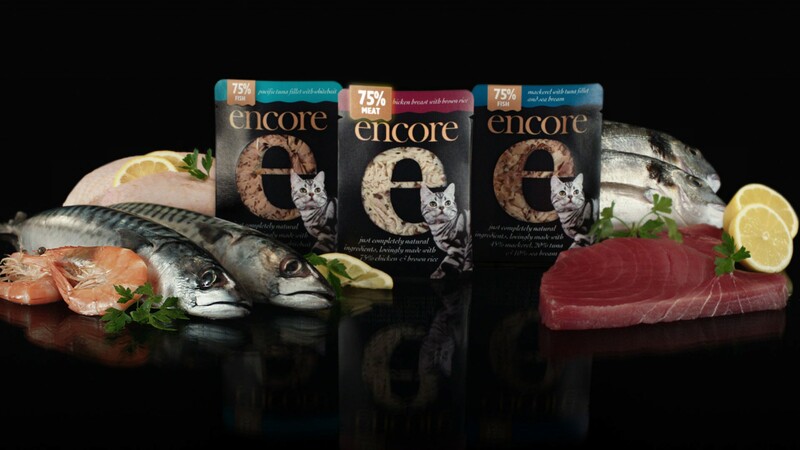 Encore tins, pots and pouches on the other hand contain up to 75% real meat. 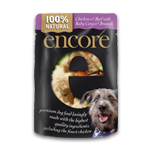 Not only that, Encore is lovingly made with all natural ingredients. 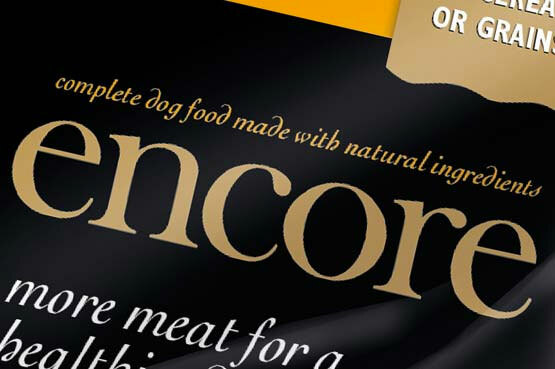 Which is why Encore is the real meat pet food that tastes absolutely delicious. 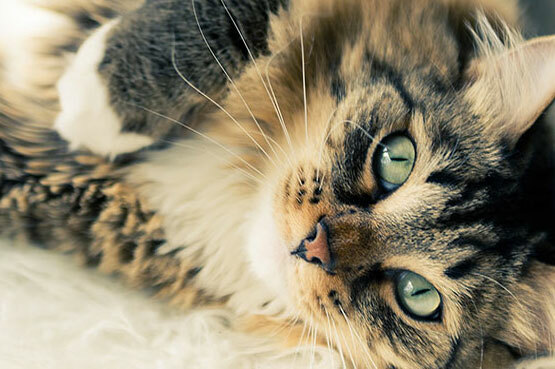 What do you think your pet would think about that?